EuPC 2018 – planning the 2023-party of EuPN! 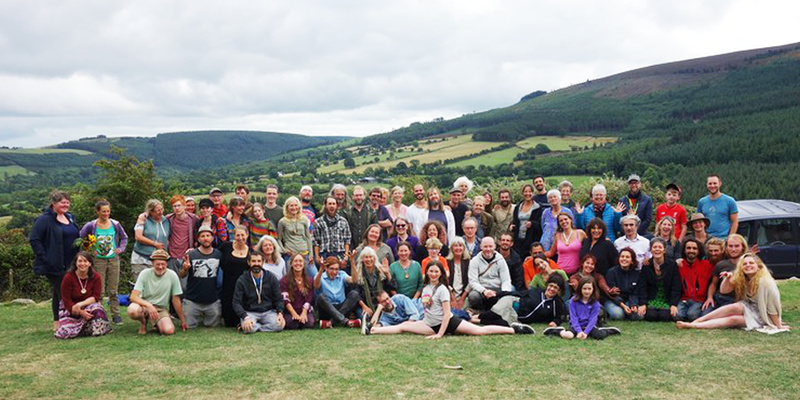 During the EuPC in Ireland, which took place between August 8th and 13th, 2018 in the Wicklow mountains, daily EuPN-meetings took place. We used the arrival day of the 8th to discuss and clarify how we would want to spend the following days and what we would like to get out of them. 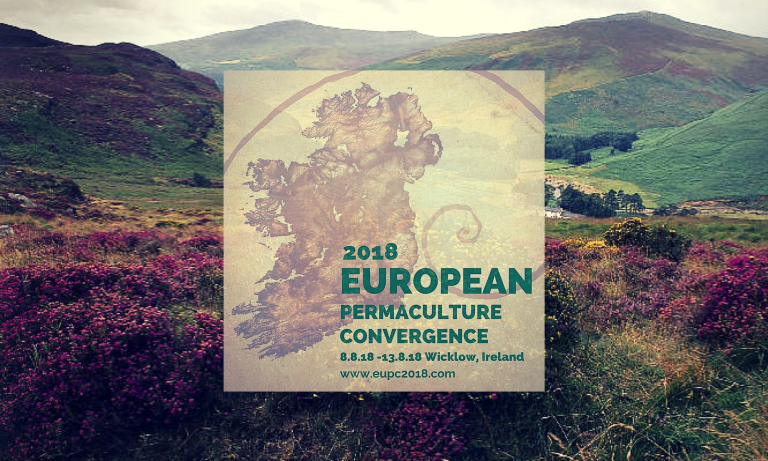 We wanted to take ourselves through a process which started out with a vision: in 2023, we want to have a big party to celebrate our achievements as the European Permaculture Network. How do we get there? 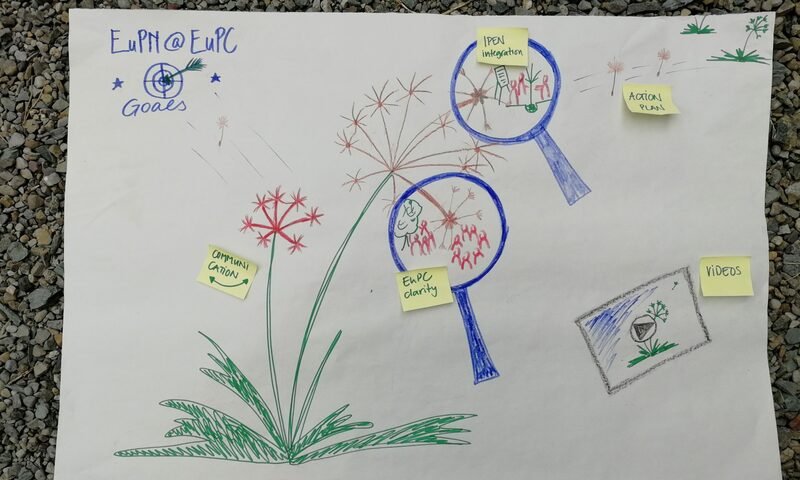 The working group ‘EUPC’ was formed at the EUPC in Bolsena 2016 with the domain to design and implement the process for the decision on the future host of the bi-annual gathering of the European Permaculture Network (EUPC). A group of former council members and new people have met regularly since and together created a new version of the application form plus additional questions and pattern for interviews with the applicants. 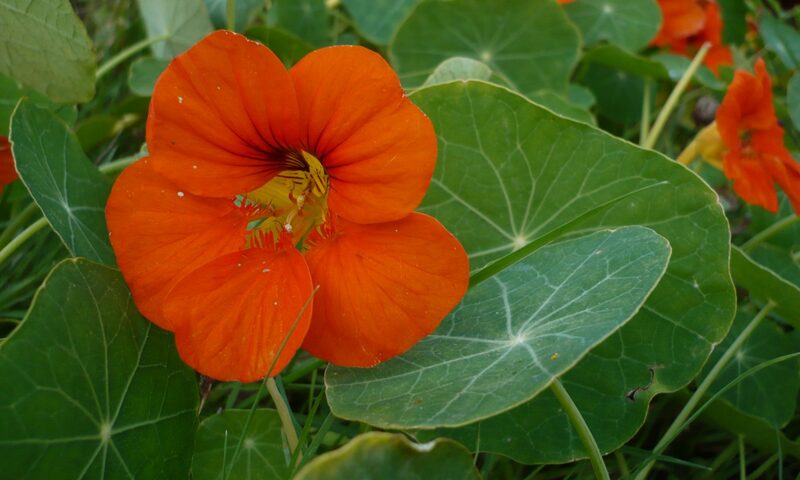 One aspect of the decision was the geographic and climatic setting, wanting to give accessibility to people in the north, after the last two EUPC having been held in the south of Europe. The organization appling has experience with hosting big events. The application form provided clear information and sketched their plan for 2018. The communication during the process was active and quick. The information on the application process in general (like the application form, list of criteria etc.) will be provided on the website soon. 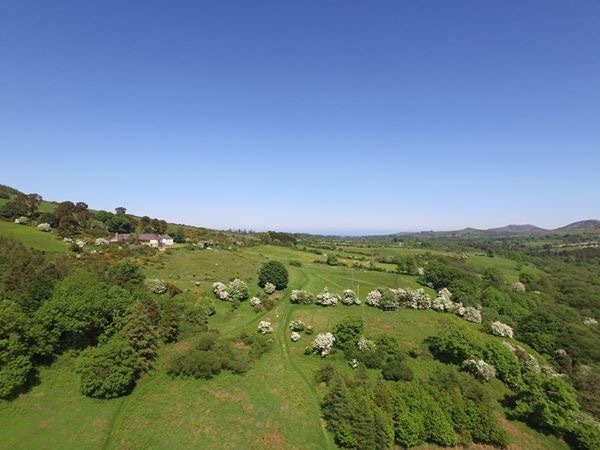 An Oige, Knockree hostel and camping site will be our venue for EUPC 18 where the team from all over the Island of Ireland is getting ready to extend a very warm welcome to Permi’s from all over Europe. 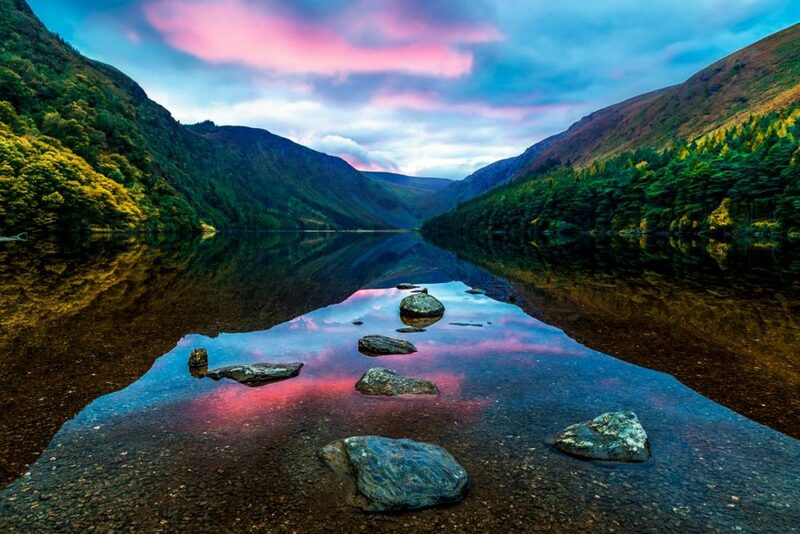 High in the stunning Wicklow Hills on a renowned walking route called the Wicklow Way, it is possible to walk to the site in a few hours from Dublin City Centre. It’s also on a regular Dublin Bus route to facilitate as car free an event as possible. Our strong traditions of story, music and friendly folk will make this an event to remember. 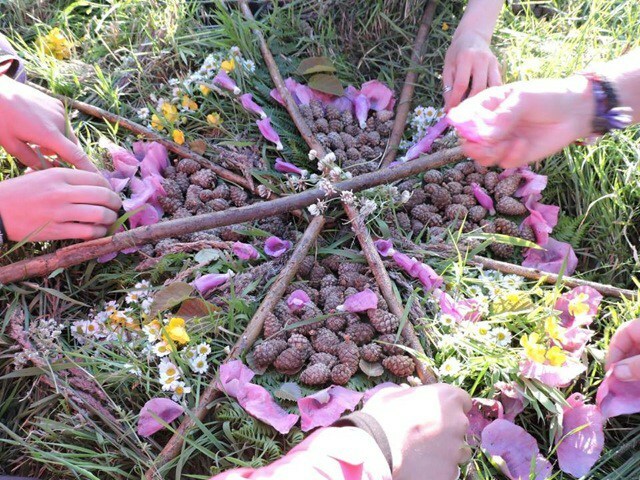 We will weave it all together to contribute to the new permaculture story sharing and deepening our practice together. There will be a selection of accommodation options and lots of amazing local food some grown on site especially for the EUPC 18.